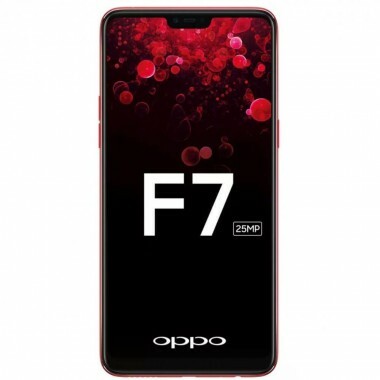 Oppo F7 has 25 MP front camera, 16 MP primary camera, 6.23″ LTPS IPS LCD display, Corning Gorilla Glass 5, Helio P60 chipset processor, 6 GB RAM, 128 GB storage, 3400 mAh battery. 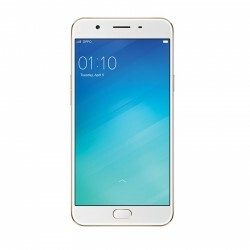 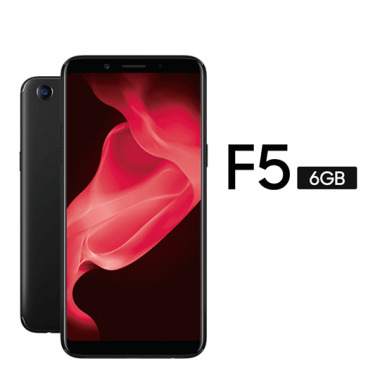 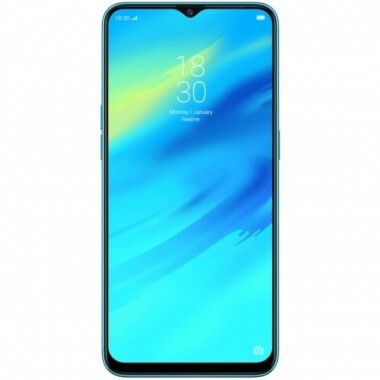 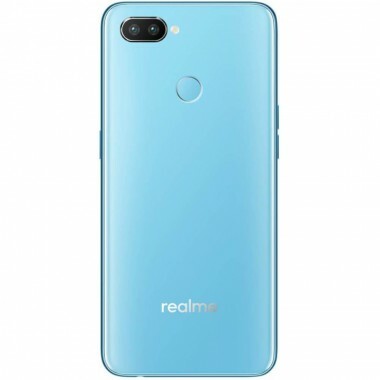 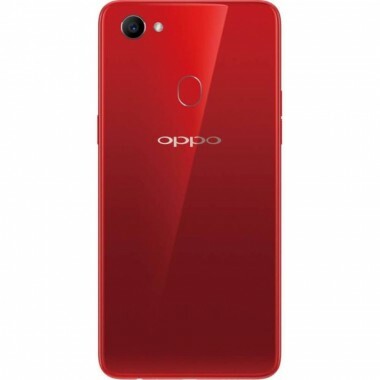 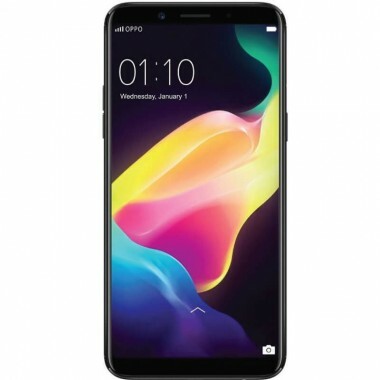 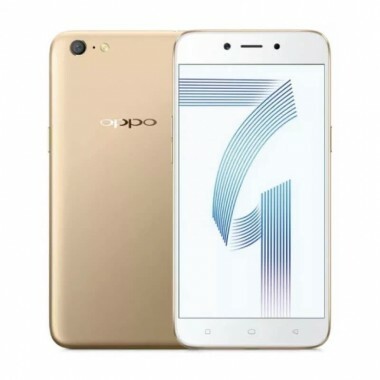 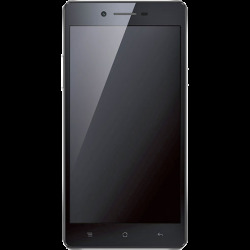 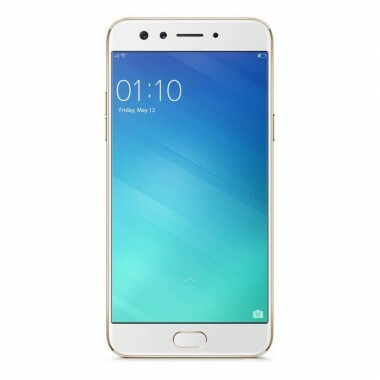 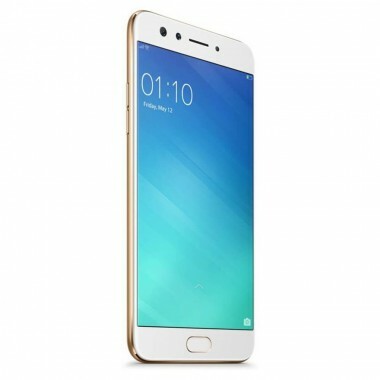 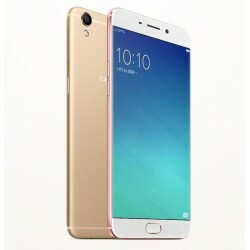 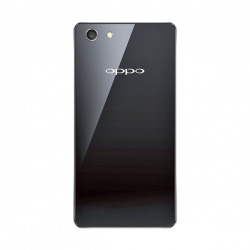 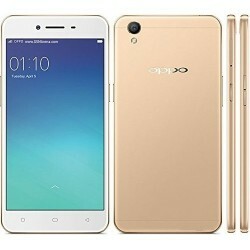 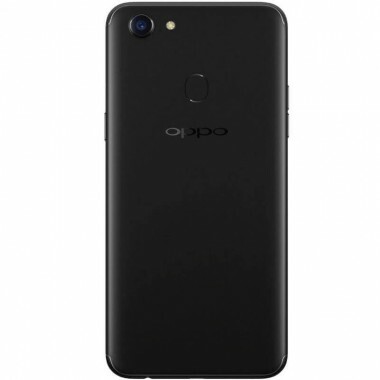 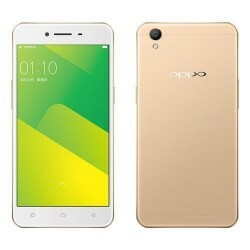 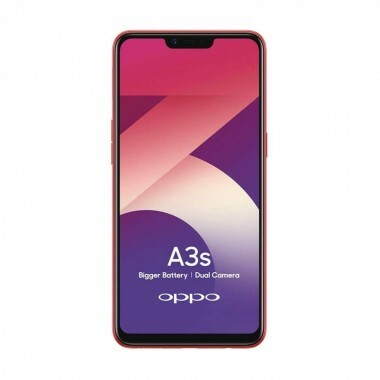 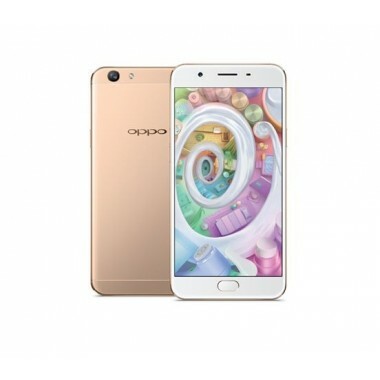 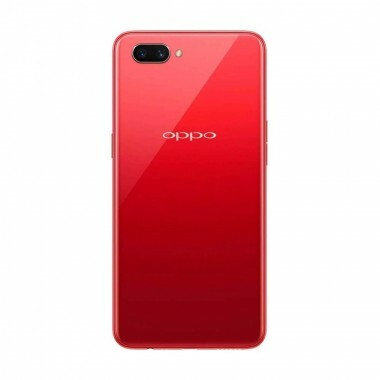 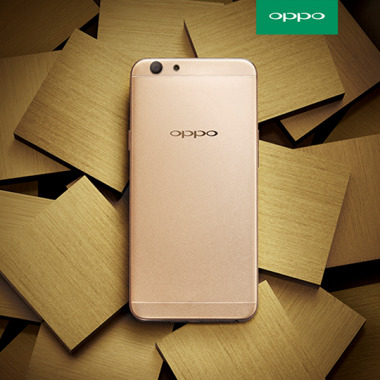 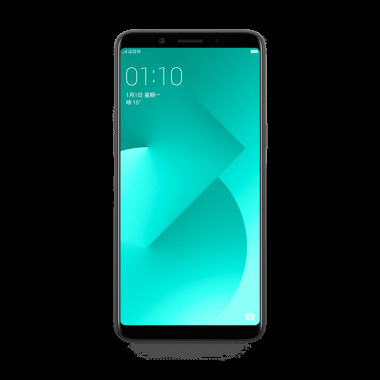 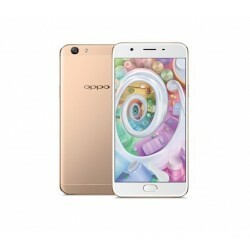 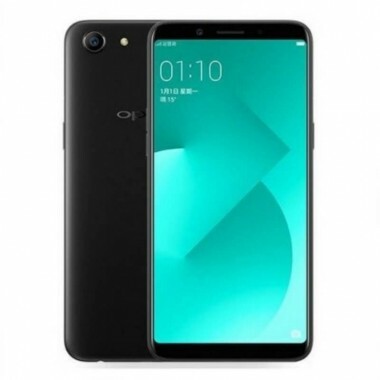 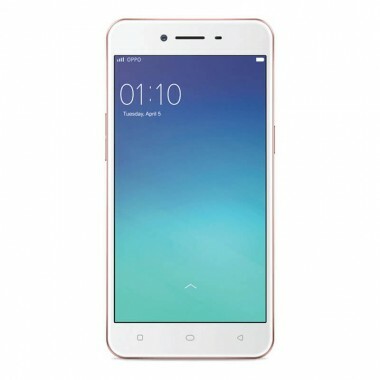 Oppo F7 has 25 MP front camera, 16 MP primary camera, 6.23″ LTPS IPS LCD display, Corning Gorilla Glass 5, Helio P60 chipset processor, 4 GB RAM, 64 GB storage, 3400 mAh battery. 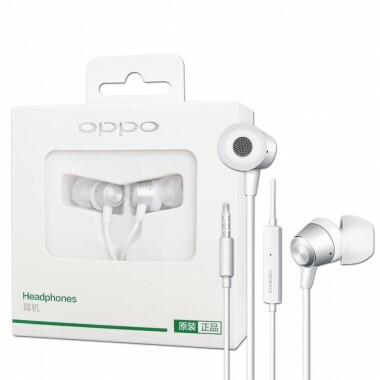 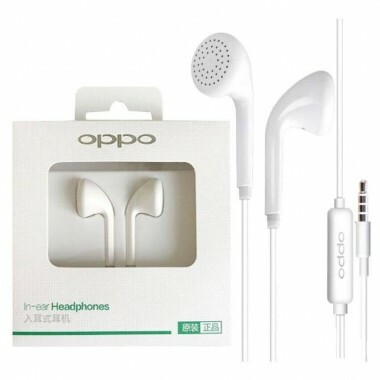 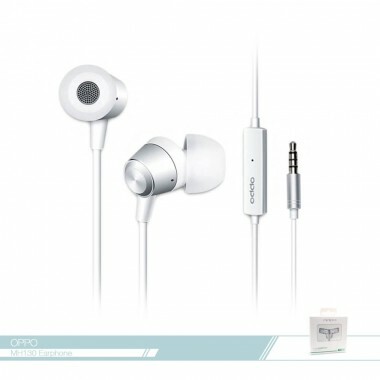 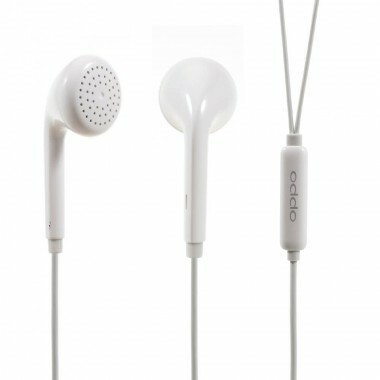 Oppo Original In-Ear Headphone Earphones Cable length: 1.14m Plug: 3.5mm, 4pin, stereo headset Built-in microphone, high sensitive and clear, provide you hands-free phone call.